Bright Water Fish Sweden (Ltd) is a Swedish sustainable aquaculture company. We build new type of aquaculture based on the healthy seafood and environmental friendly production. We reduce the aquaculture immisions with help of new technology and new know-how. Our goal is to build one of the largest fishfarm activities in Sweden. The strategy is to build few but large production units with good location to markets in order to maximise the productivity of fish farms. At the moment we are in process to obtain licences in Jämtland county (fresh water) and in thew Swedish West Coast i order to turn our visions to reality. The enviromental authorities have expressed very positive opinions in their judgements on our concept (i.e. Environmental Licence committe in county of Western Norrland, The Swedish Board for Sea and Fresh Water, The Environmental Court for County of Jämtland/ central Norrland Province). The EU’s Blue Growth Strategy identifies aquaculture — the farming of fish, shellfish and aquatic plants — as a sector which could boost economic growth across Europe and bring social benefits through new jobs. Our partners in developement of our concept consist of professional marine and fresh water biologists. Our production will be also subject to strict monitoring of unwanted substances (fish feed and edible fish) in order to guarantee that our products are safe products for consumers. This will take place due to sample analyses and the analyse results will be available for our customers. 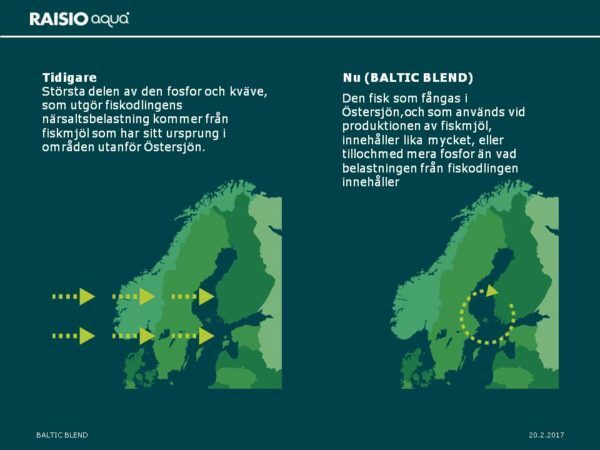 The production in fresh water is further based on the Baltic-Sea-friendly fish feed. By eating our fish products you can be sure that your choice of fish is environmental friendly. 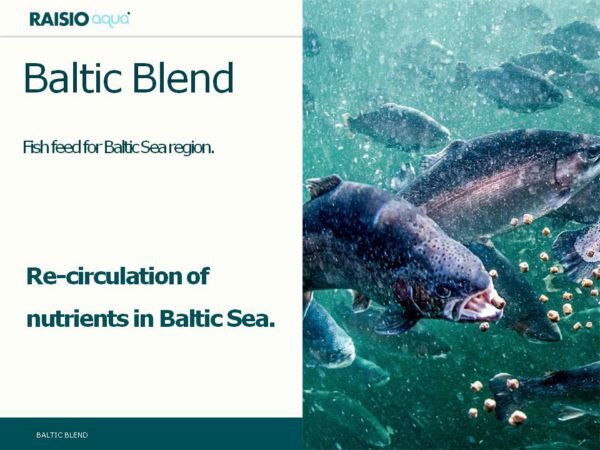 Our main markets are located mainly in countries adjacent to Baltic Sea i.e. Sweden and Scandinavia, Finland, Baltic Countries, Germany and the Russian speaking areas near Baltic countries and Finland. We have ability to handle our business contacts in English, Swedish, Finnish, German Norwegian, Danish, Estonian and Russian languages. So do not hesitate to contact us in one of those languages. We are the member of Finnish-Swedish Chamber of Commerce in Stockholm.